What does a Successful Business Janitorial Service look like? Running a business means that you have a strict budget to bear in mind, but you also want your company running as efficiently and successfully as possible. Ensuring a clean, hygienic, and tidy workplace is certainly important to you, but you may consider cutting costs and conducting your cleaning services in-house. However, a successful business janitorial service could be your company’s greatest asset. What may seem an unnecessary, additional expense can in fact be a huge benefit to your business, your employees, and your profits. What do Professional Cleaning Companies do? Contract cleaning is essential to making sure your public space remains hygienic at all times. Janitorial services keep your office looking its best, which in turn prevents pests and stops the spread of germs and illness. Professional cleaning companies can advise you on how often you need standard cleaning, such as cleaning of desks, sweeping of floors, and bathroom cleaning. Daily tasks usually constitute the emptying of bins, floor vacuuming, and the cleaning of communal areas like staff kitchens. Professional cleaning companies can also source specialist cleaners if you require carpet cleaning. These jobs require extra attention and state-of-the-art carpet cleaning equipment. Tasks like these may only be required a few times a year, at your discretion. Even one-off cleaning services, like upholstery cleaning, can make a huge difference to the appearance of your office. Janitors can regularly clean windows, internally and externally, if required. They can also maintain the appearance of hard flooring, as professional cleaners are trained in specialist treatments for marble, stone and terrazzo floors. These are highly-skilled jobs which the average cleaner would find difficult. What can you Expect from Regular Commercial Office Cleaning? 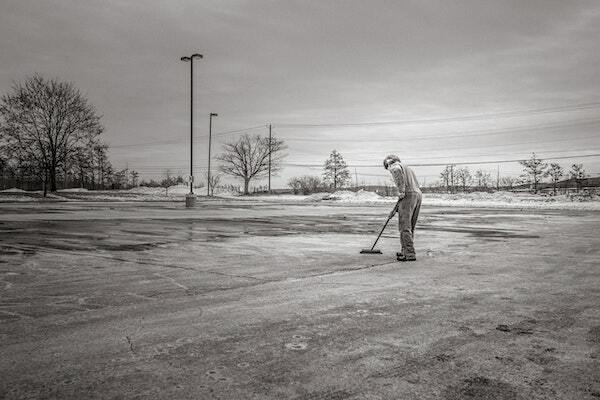 At Regional Services, all of our cleaning operatives are fully trained and vetted. They are meticulous about quality and consistency, and they are managed strongly. We prioritise our management procedure because we understand the importance of supervision and guaranteeing the quality of our services. Our office cleaning must always meet client expectations. We train our staff in-house, ensuring that they deliver our services to an exceptional standard, and maintain this standard via regular supervisory visits. We may inspect our clients’ premises from time to time, in order to check our cleaning services are meeting our high standards. Our professional cleaners are experienced in knowing which cleaning agents to use on certain surfaces and materials. They have dedicated cleaning equipment which we supply, meaning that you don’t need to worry about having the correct equipment already in your office. We are also an environmentally aware company, using the most eco-friendly products available.